When there is a long, winding road stretching out in front of you, the last thing you want to worry about it the reliability of your vehicle. That's where Hyman Bros Kia Parts comes in. Shop our entire catalog of OEM Kia parts and enjoy OEM reliability and performance from your vehicle. No other parts are built specifically for your Kia by Kia. 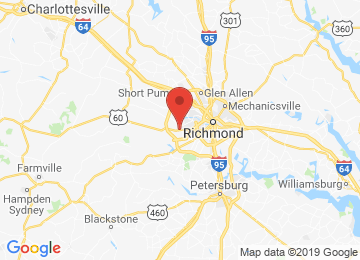 And with our factory-certified support team and fast shipping from Midlothian, VA, you'll be back on the road fast, right where you and your Kia belong. Average 4.9/5 stars on 75 reviews. Could you show if the part is in stock? This was very easy to get the part I need. Thanks!